This September, The Write Practice is partnering with Short Fiction Break literary magazine to host a writing contest in which everyone gets published! Open to writers of all kinds to write a new story based on our contest theme, workshop it in our writing community, and submit it for publication in Short Fiction Break literary magazine. Enrollment deadline: To participate, you must enroll for the contest by Tuesday, September 4. Your story will be due for workshopping on Monday, September 10. Your final submission is due Monday, September 17. Becoming Writer is the premier workshopping community from The Write Practice. Contest participants receive six weeks’ access to the workshopping community to get feedback on their short stories, novel chapters, and other writing pieces. 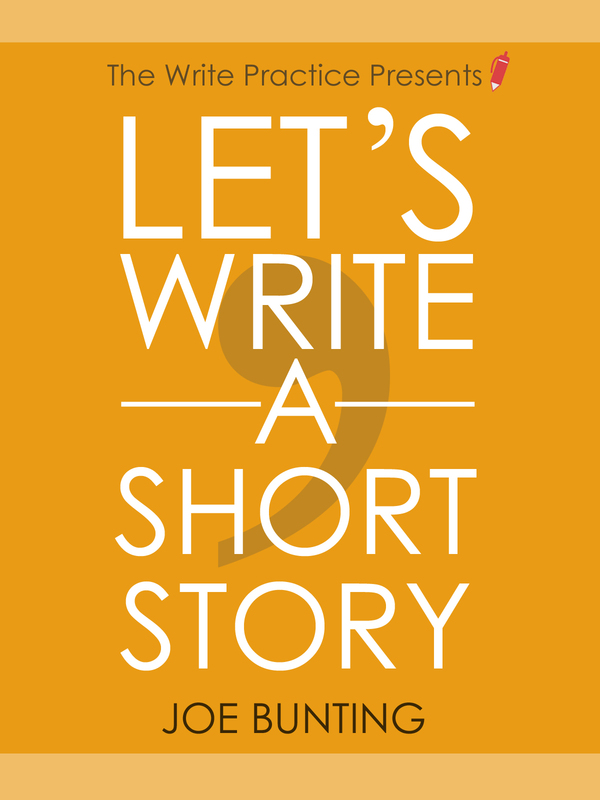 Participants in this contest get three bonus eBooks worth $30, including our guide How to Win a Writing Contest and the bestselling book on writing short stories, Let’s Write a Short Story. The writing contest is closed. But don’t worry! 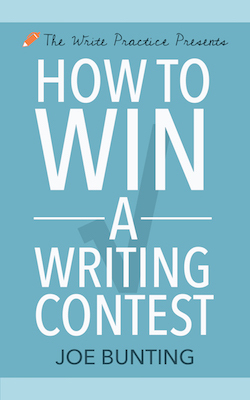 We host new writing contests all the time. Write a new story based on the contest theme: Monster. Join the Becoming Writer community. All entrants get six weeks access to the Becoming Writer community, where you’ll be able to workshop your piece for the writing contest and join a supportive, encouraging community of fellow writers. Finish your story. This isn’t just a writing contest. We want to give you accountability to write something new. We’ll give you the support you need to write a new story of up to 1,500 words. 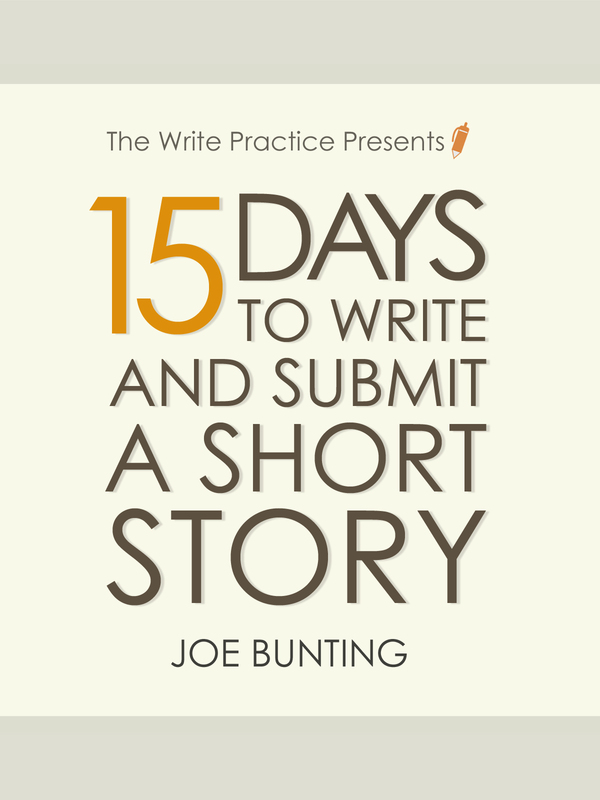 Submit your story to the judges. After your story is workshopped, you can submit the final draft to the judges, who will review your story for publication. Enrollment for participation in the contest is only open until Tuesday, September 4 at 11:59 pm PT and your story is due for workshopping Monday, September 10. Your final submission is due Monday, September 17. The sooner you enroll, the more time you have to write a better story. Join the contest, write a new story, get feedback, get your best writing published, and get the chance to win thousands of dollars in prizes. Sign up now!